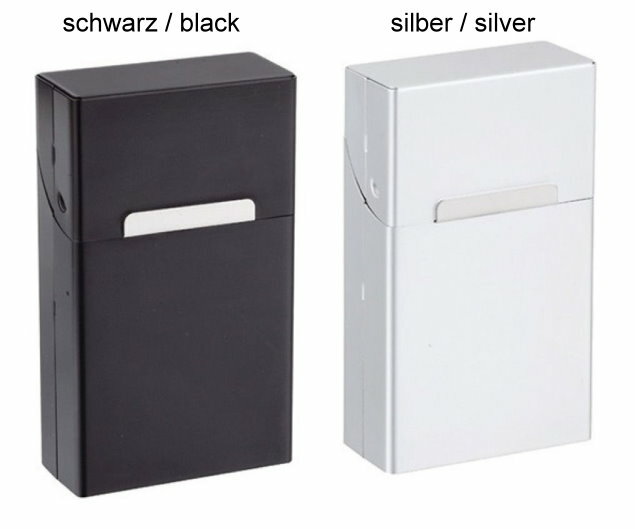 Lightweight and elegant cigarette box, designed to hold approx. 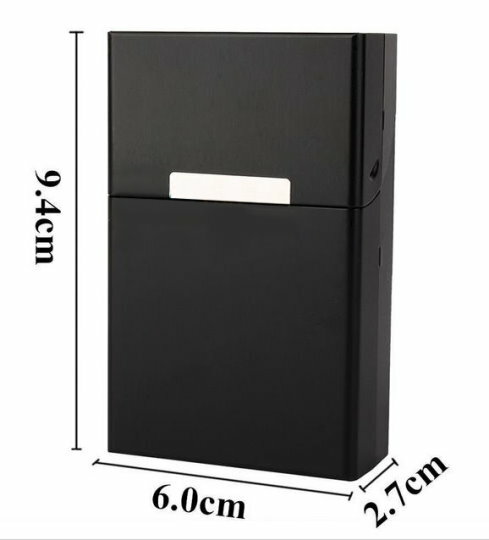 20 pcs cigarettes (cigarettes are not included). 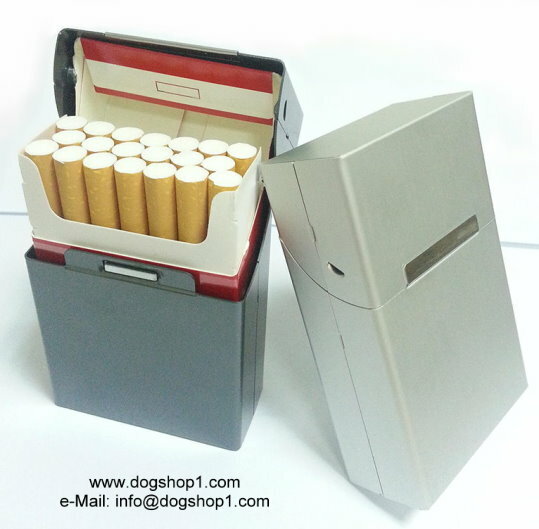 Durable aluminium hard case against press or damage your cigarettes. 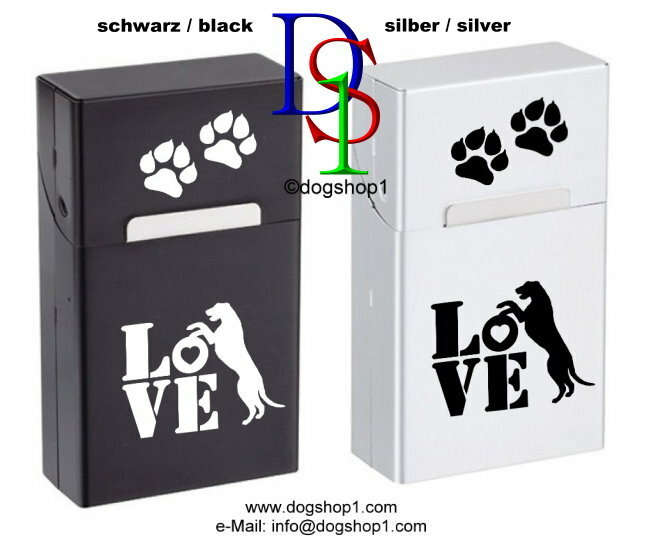 With the magnetic closure slide design, easy to open and close. Dimension: 9.4 x 6,0 x 2,7 cm (approx). 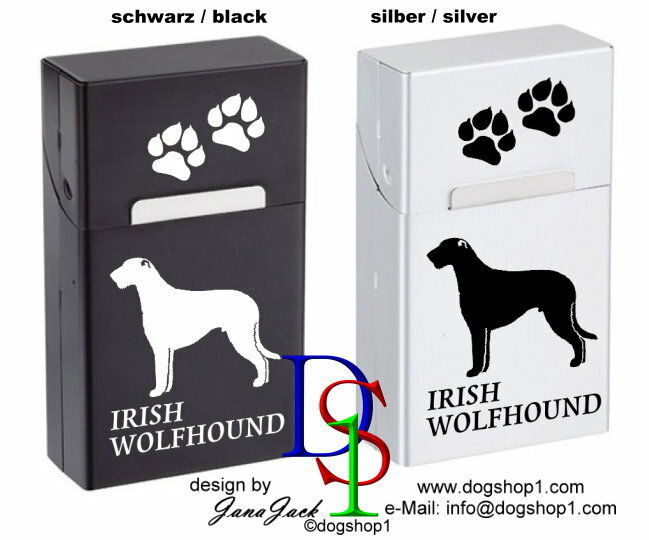 Optional: short text (for example dogs name), or ask us for other design. 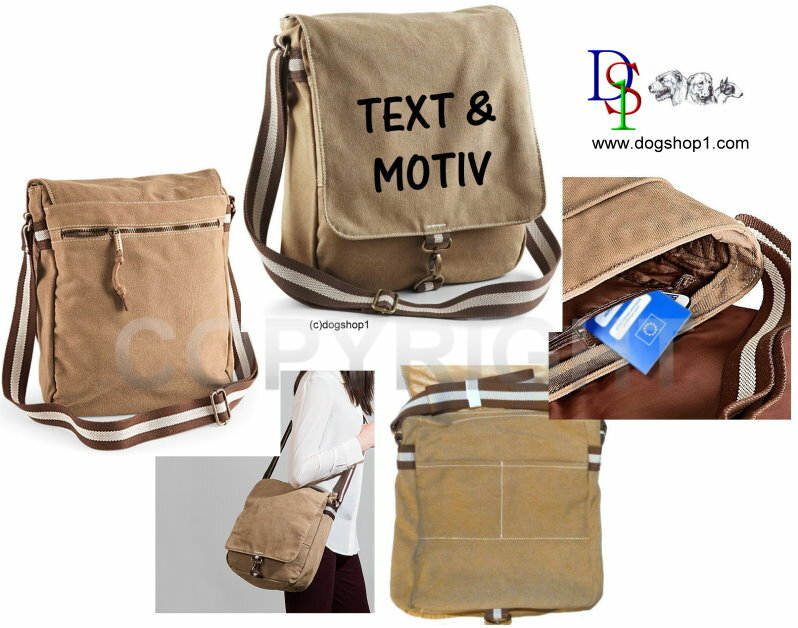 If you need other text or motif - please ask us. 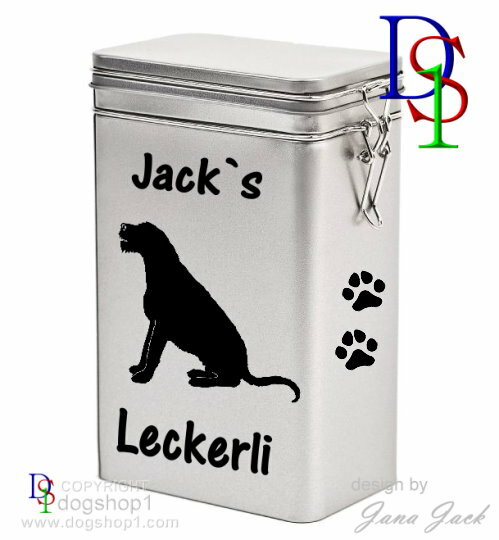 Very nice box for dog goodies, cookies, caffee, ... 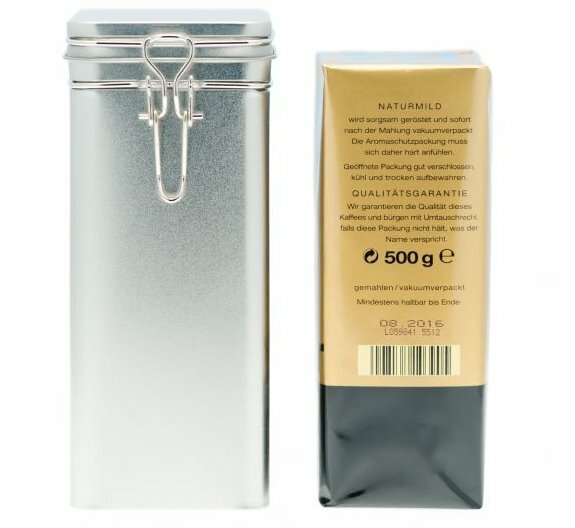 The traditional coffee tin (in full size for 500 gram coffee). 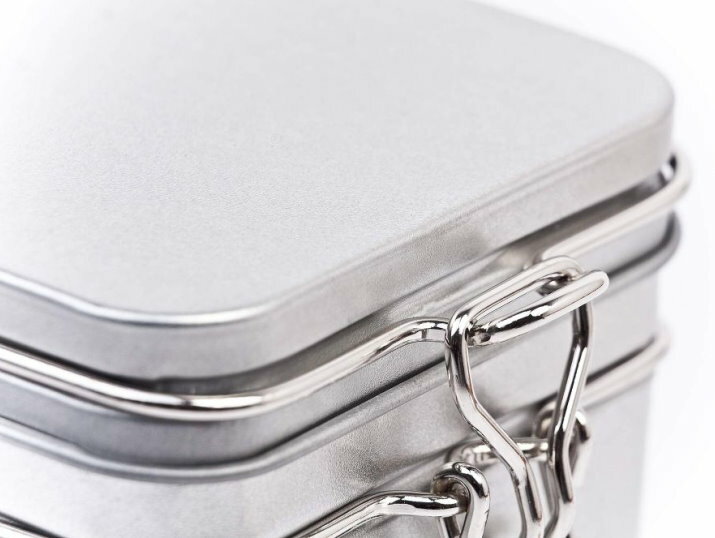 With the hermetically aroma sealed frame lock and the certified food safe protection lacquering, this fine coffee tin turns into the ideal box for goodies, food, coffee, etc. 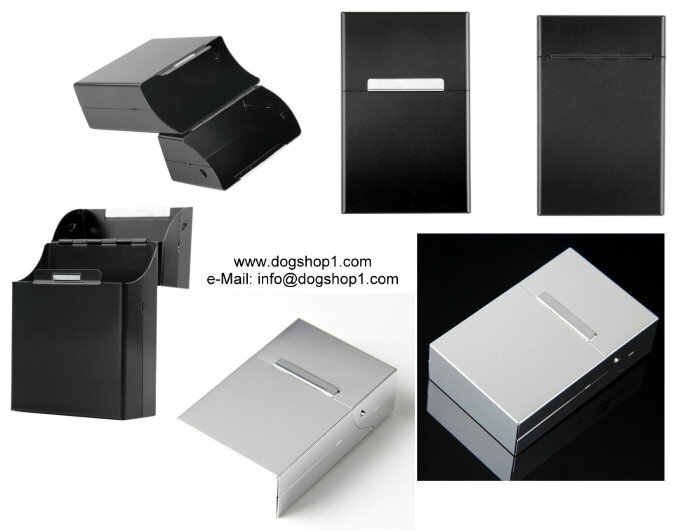 Dimension: 120 x 75 x 185 mm (approx). 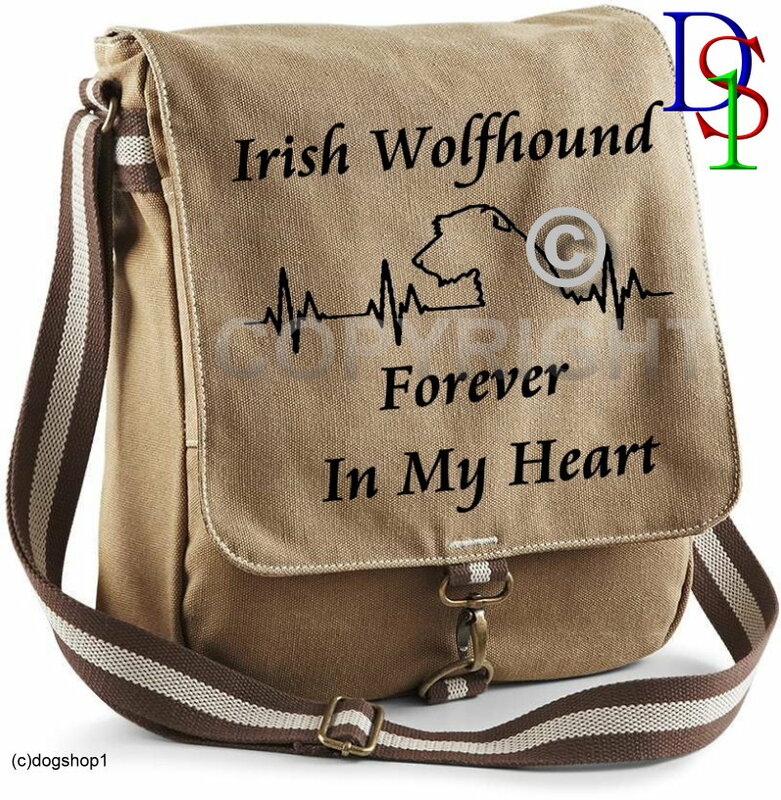 For lovers of this breed, lovely cute handbag with eye-catcher motif. 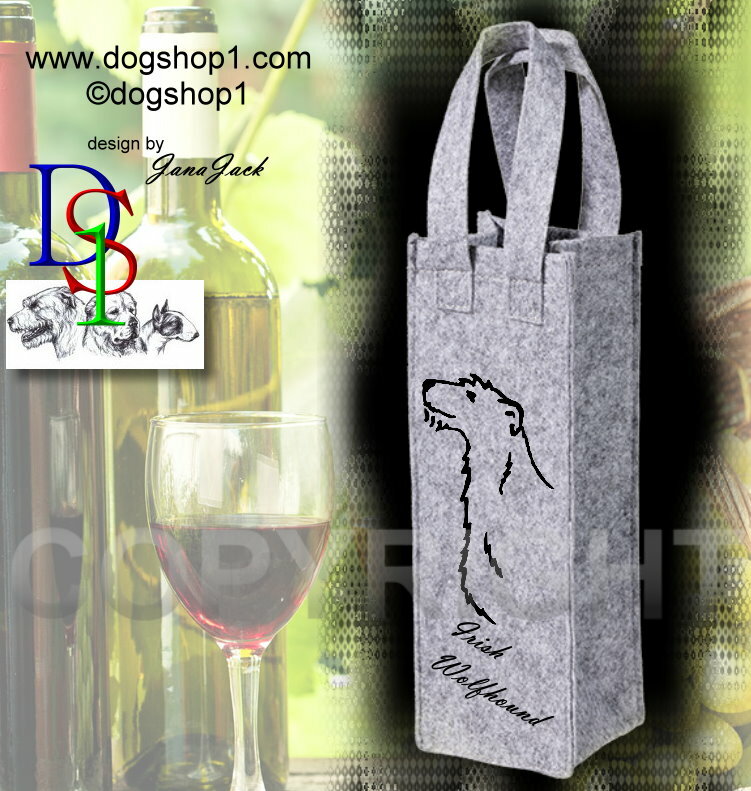 Material: Cotton, Canvas (washed cotton). Adjustable shoulder strap, capacity of 8 litres. Antique brass effect fittings. At the front two compartments, zippered rear pocket. 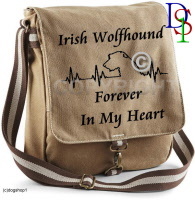 Large inner pocket, zippered internal valuables pocket, carabiner closure.